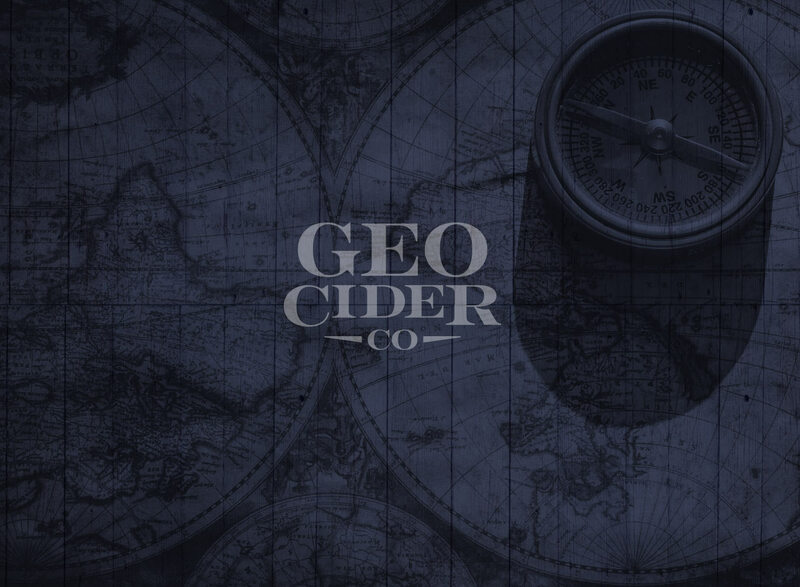 Geo Cider is now available in cans to go! 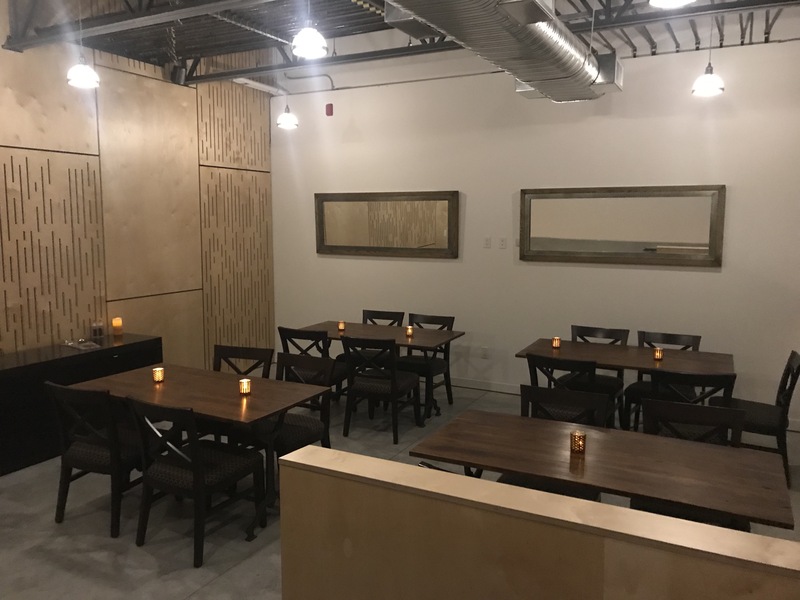 – Geo Cider Co.
Home/Cider, Featured/Geo Cider is now available in cans to go! 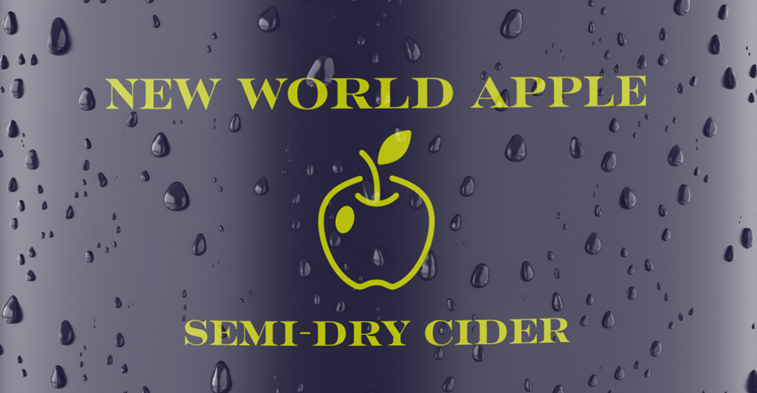 It’s official – you can buy six packs of Geo Cider’s four premier flavours – New World Apple, Old World Apple, Navy Rum Apple and Dark Fruit Apple. Come in and pick some up to go!